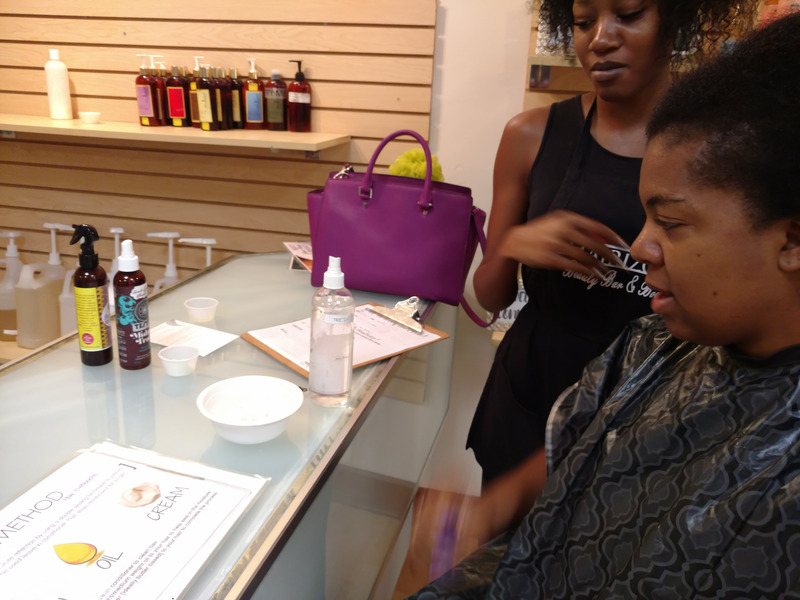 I had the opportunity to visit the Hairizon Beauty Bar and Boutique in Durham, NC located inside of Northgate Mall and got a hair assessment. I have been natural for three years and this is the first time I’ve EVER gotten my hair assessed. I strongly recommend doing this in the beginning of your natural hair journey. I’ve been through so much during this process and spent so much money on natural hair products and trying different samples. I have a ton of allergies so the ingredients in anything I put in my body or on my body are really important to me. READ LABELS! When you schedule a hair assessment you receive a healthy hair plan that you can stick to and measure the results as the time passes. My number one issue with my hair and scalp is moisture. I have dry scalp and dry hair. I try to drink enough water daily because it starts with what you put inside your body but, in addition to that I know I needed to moisturize my hair more. My secondary issue(s) would be my sensitive scalp and allergies. 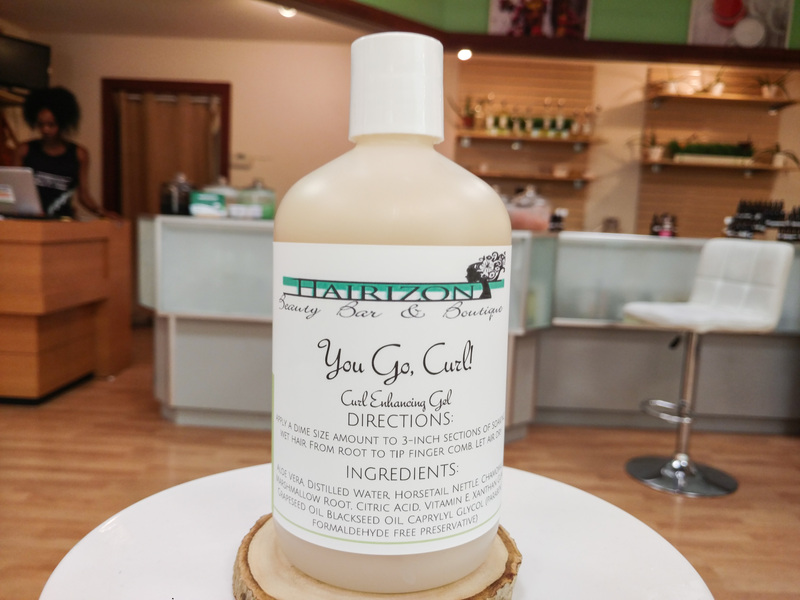 One thing I LOVE about Hairizon is that they can create a customized natural hair product mixture just for you! All of my hair products are nut-free! Cara did my hair assessment and the first thing she did was measure my hair porosity type? Now I know if you’re anything like me you’re like… What’s hair porosity? It’s your hairs ability to absorb and retain moisture. If you have high hair porosity, your hair is damaged and needs attention. I have low-medium porosity meaning that my hair is able to retain and absorb moisture. I need to follow my healthy hair plan and moisturize my hair daily. I also learned that I was using shampoo too much. I was over cleansing and stripping my hair of its natural oils. My go to natural hair style is a wash & go! My personal plan is to shampoo once a month and co-wash in between. I can co-wash 1-2 times a week and do a deep conditioner or hot oil treatment once a week with “no protein”. My hair has enough protein. Now I have always heard of the L.O.C. 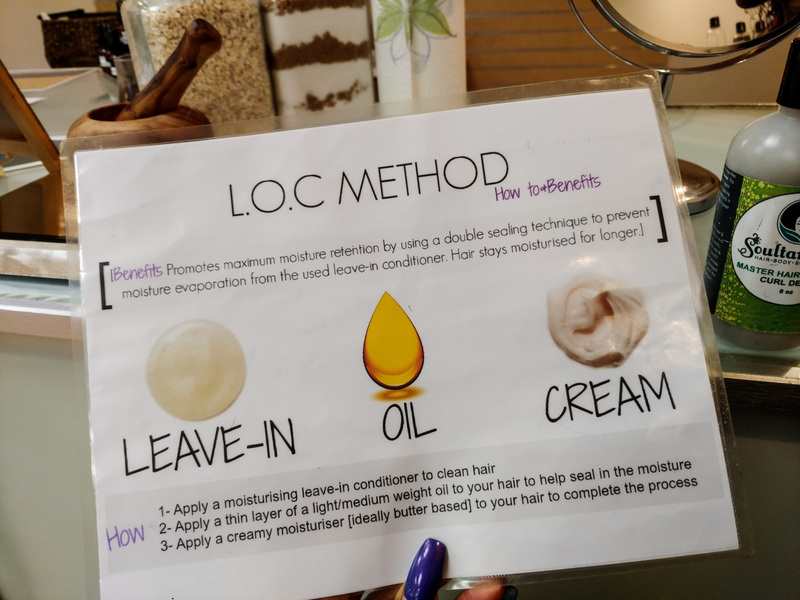 (Liquid – Leave-In – Oil) Method but, I never really implemented it into my natural hair routine. On my hair wash day I’ll use Hairizon’s Aloe Water as my liquid, Hairizon’s Leave-In & Hairizon’s Lucky 7 Growth Oil (Nut Free). My cream/styler will be Hairizon’s Mango Butter & Hairizon’s You Go, Curl! – Curl Enhancing Gel. This is my personal healthy hair plan! There is a specific way to layer the products in order so that you can maximize moisture retention. It’s recommended for my hair type to use the oil last to seal in the moisture. I learned so much about my hair. I also learned that I can trim my hair like once a year. I have a habit of getting a blow-out quarterly to do a length check and usually trim it at the same time. Do you know how long my hair would be right now if I hadn’t trimmed at least an inch off each quarter for the last three years? I don’t want to think about it! My hair is healthy and a good length. I just got a trim in August so I’m going to try and make it to next August. Schedule a hair assessment at Hairizon Beauty Bar & Boutique TODAY! If you aren’t local they offer virtual hair assessments. 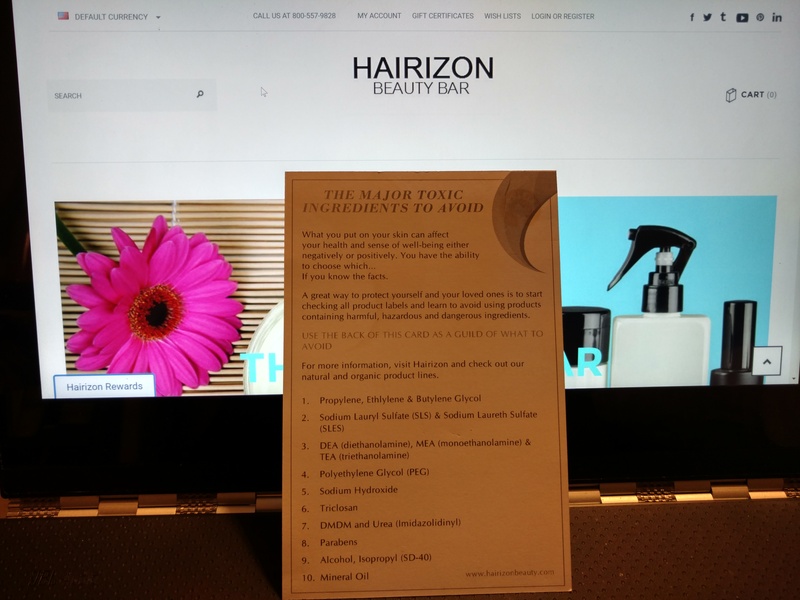 There is a $25.00 fee however once you get your assessment done that money goes towards your Hairizon Natural Hair Products that are recommended for you. Be sure to mention if you have any allergies and they will create a mix just for you. 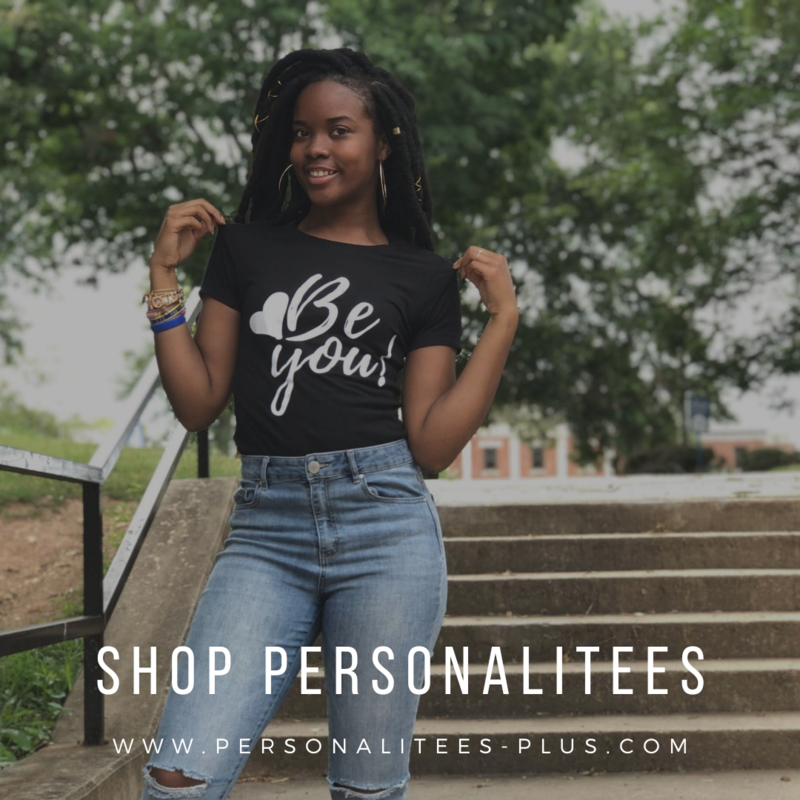 Visit the Harizon Beauty website for more information and to see all the different natural hair product options available. Everything is 100% natural. 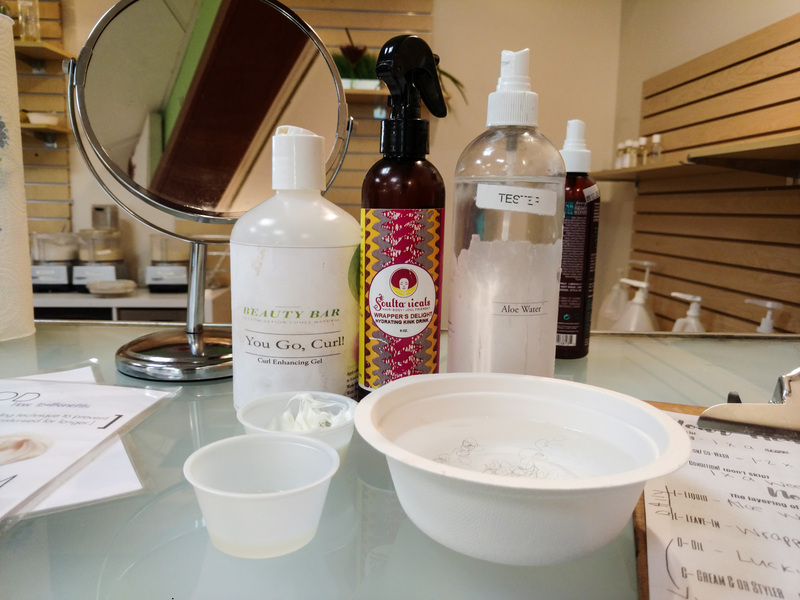 You can customize your own hair care products. Avoid using hair products with toxic ingredients. Side Note: Some people are born with high porosity hair, more than likely non African-Americans. 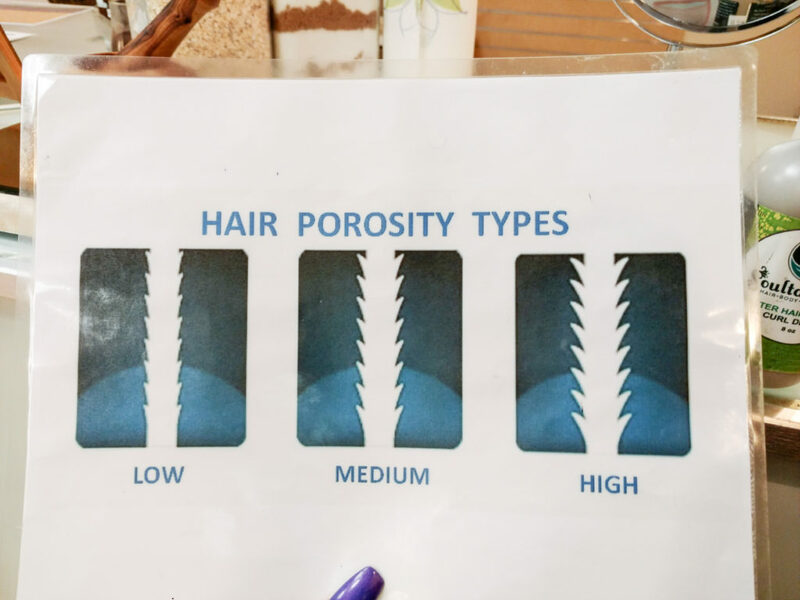 So if you are born with high porosity hair it’s not damaged but, if you had low porosity hair and it became high then it’s damaged. Give your hair the moisture and attention it needs. Have you ever had a hair assessment?